Grad students will vote on whether or not to establish a union between April 15 and 18. 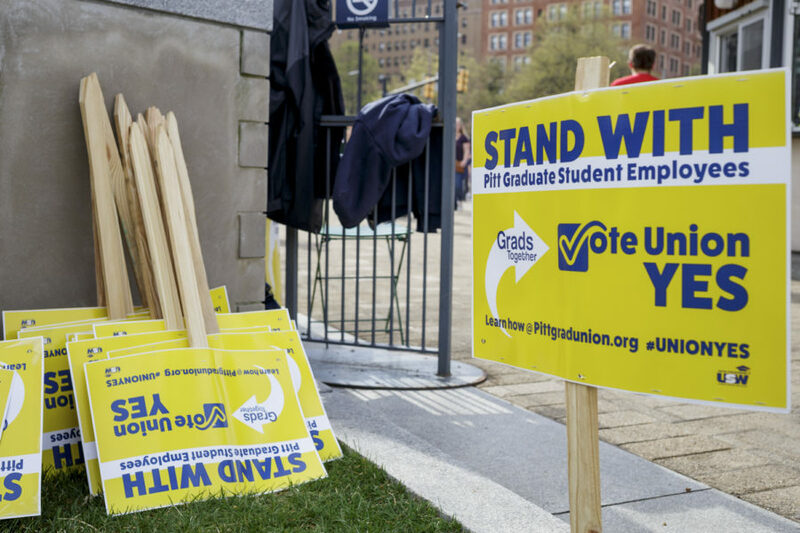 After several years of campaigning, rallying and dealing with University opposition, Pitt’s graduate students will vote on whether or not to form a union this week. Voting will take place from 9 a.m. to 5 p.m. at two locations over four days — 2501 Posvar on Monday and Tuesday, and the O’Hara Student Center’s Second Floor Ballroom on Wednesday and Thursday. 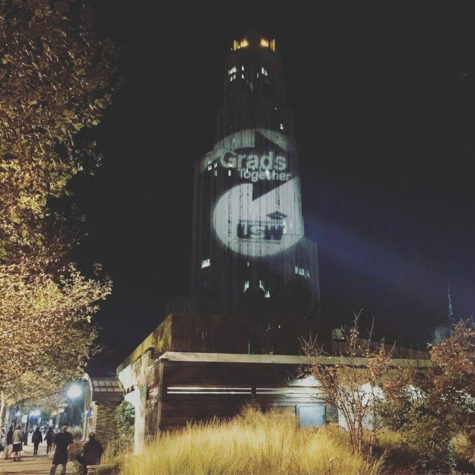 “Now, more than two years after it began, a campaign to organize graduate assistants at the University of Pittsburgh into a labor union finally is in the hands of the students themselves,” the Pitt Grad Union tweeted Sunday. 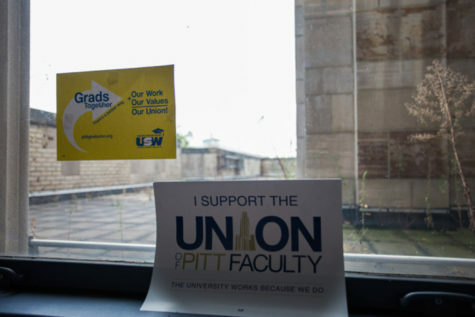 The Graduate Student Organizing Committee at Pitt began campaigning for a union in January 2016, when it announced its affiliation with United Steelworkers to rally support for the effort. 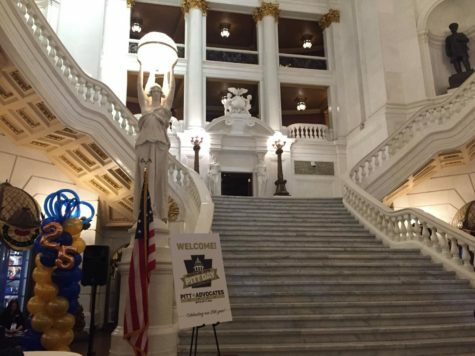 Nearly two years later in December 2017, organizers filed a petition for an election with the Pennsylvania Labor Relations Board saying they had collected authorization cards from 30% of graduate students — the amount needed to prompt the election. 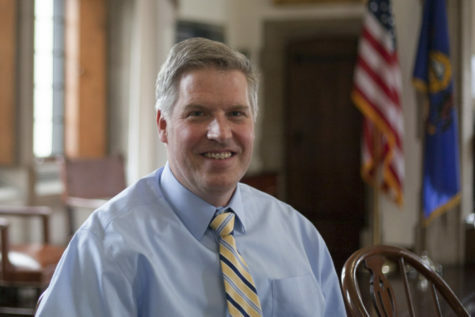 The University then hired law firm Ballard Spahr, which offers “union avoidance training,” to argue that graduate students were not employees and therefore did not have the right to unionize. After a hearing on March 7, the PLRB dismissed the University’s opposition and ruled that about 2,000 teaching assistants, teaching fellows, graduate assistants and graduate student researchers are employees and have a right to unionize. 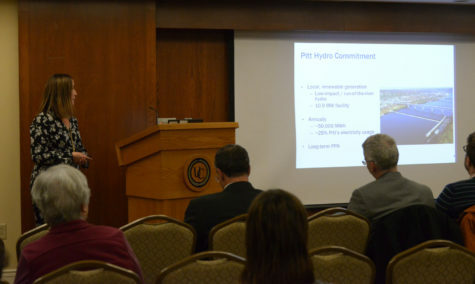 University spokesman Joe Miksch said the University was “disappointed” by the PLRB ruling, but encouraged graduate students to get out and vote. 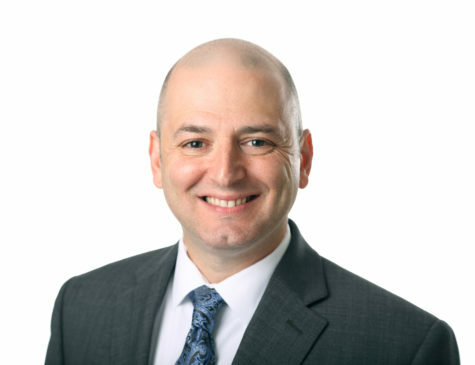 “We encourage all eligible students to be fully informed on this important issue — and to vote and make their voices heard,” Miksch said in March after the PLRB’s ruling. 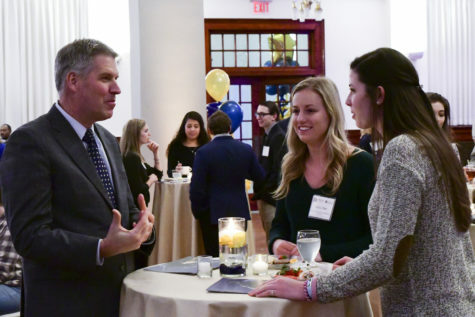 Pitt graduate students’ unionization effort has also garnered national attention, eliciting support from Sen. Elizabeth Warren, D-Mass., a 2020 Democratic presidential candidate. “Your voices are important and I want to see you win this one. 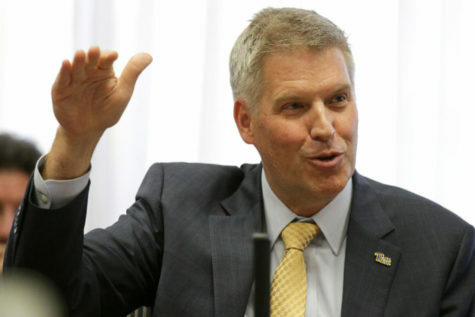 I’m behind you 100%,” Warren said in a video message to Pitt graduate students Tuesday. Sen. Bernie Sanders, I-Vt., also voiced his support for the unionization effort at a Sunday rally in Schenley Plaza, much to the appreciation of Pitt graduate students in attendance. “This four-year-long fight is almost finished. 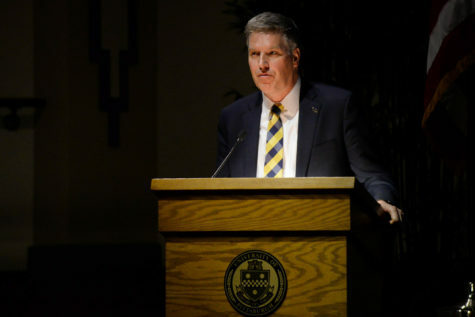 And I hope that every grad here will vote yes for our union this week,” Kim Garrett, a Pitt graduate student, said. If at least 50% of graduate students vote “yes” to form a union, the organizers’ website says graduate students would be able to negotiate for improved pay, job security and lighter workloads. Election results will be announced April 26. A previous version of this article stated that the election results will be announced this Friday. They will be announced next Friday, April 26.